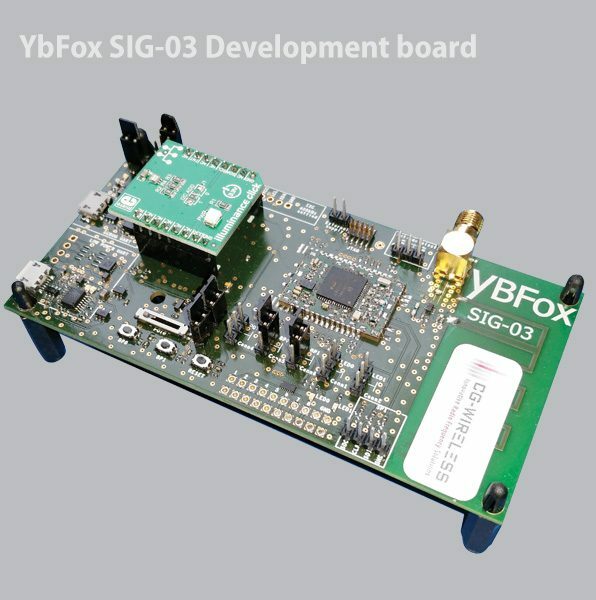 CG-WIRELESS offers a reference design SIGFOXTM ready (0U class). 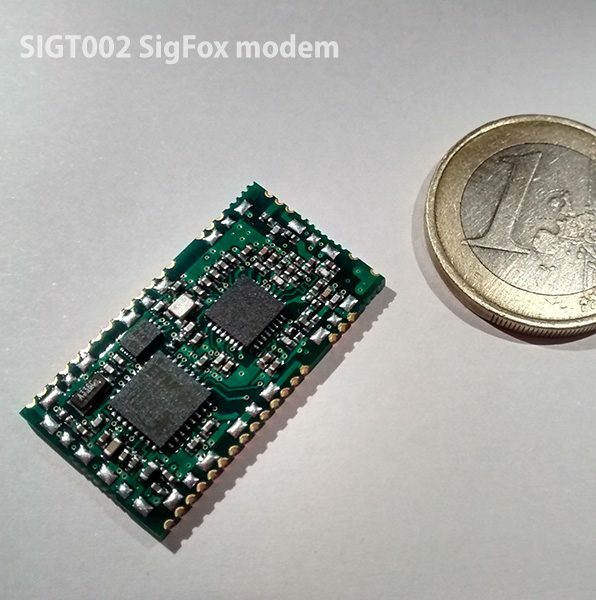 This “reference design” SigFox got the SIGFOX certificate. This “reference design” is very compact (29 x16 x 3.5 mm). It can be controlled by a host processor using AT command. If needed, we can provide API functions to directly develop the application on the embedded microcontroller using a set of API functions. CG-WIRELESS offers a very compact reference design . It can be controlled by an host processor using AT command. 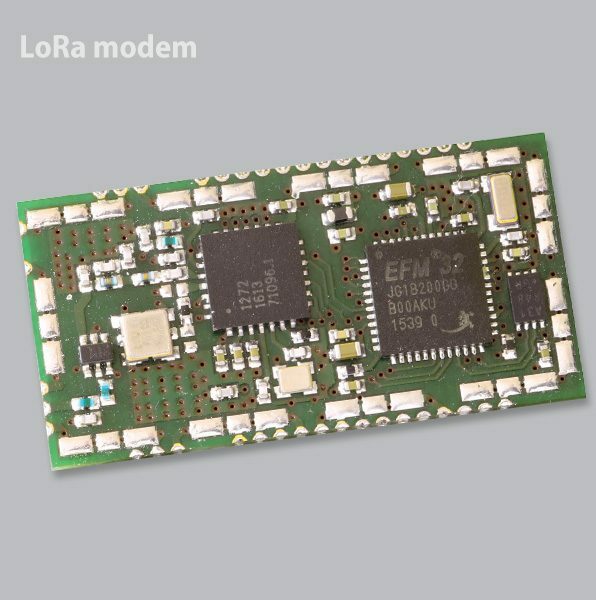 If needed ,we can provide API functions to directly develop the application on the embedded microcontroller using a set of API functions.